Samsung Galaxy S9, Galaxy S9+ and Galaxy Note 9 Display Sizes Allegedly Revealed - Playfuldroid! Samsung is expected to debut the Galaxy S9 and Galaxy S9+ in the first quarter of 2018. Industry sources have revealed that the Galaxy S9 would be coming with a 5.77-inch screen whereas the Galaxy S9+ would be equipped with a 6.32-inch display. This leaked information has surfaced courtesy of an order that has been placed with Samsung Display for the next year’s flagship phones. Samsung is speculated to retain dual edge curved Infinity Display design for the Galaxy S9 duo. The South Korean is speculated to give a second attempt at incorporating the fingerprint scanner under the display on the Galaxy S9. 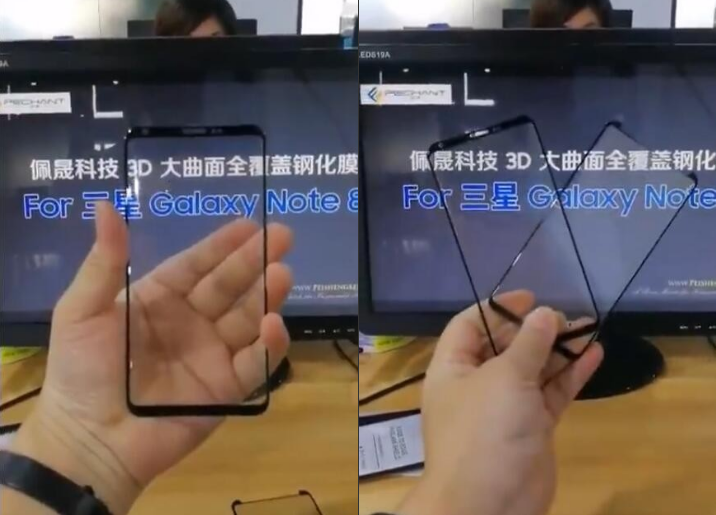 Reports also suggest that the Samsung Display would be coming with a 6.32-inch display for the Galaxy Note 9 which seems to be same 6.3-inch display that would be coming on the Galaxy Note 8. As far as Note 8 is concerned, it is slated to debut in August end followed by early September release for the U.S, the U.K. and South Korean markets. Previous rumors have revealed that the Galaxy S9 duo would be driven by Snapdragon 845 chipset. It is likely that the Note 9 would be also featuring the same chipset.